Love Boat - Founded in the Spring of 2004, Love Boat was the first LGBTQ lifestyle shop in Asia. Love Boat was created by a group of passionate advocates for equality and diversity. It started with a small dream, a hope for a home of loving vibe; a place where people can be free and connected. Persistent in our purpose, Love Boat grew from a small lifestyle shop to a global community platform with cafe salon, queer arts, culture, Queer Tarot and IChing reading, holistic healing & aromatherapy, and wellness workshops. 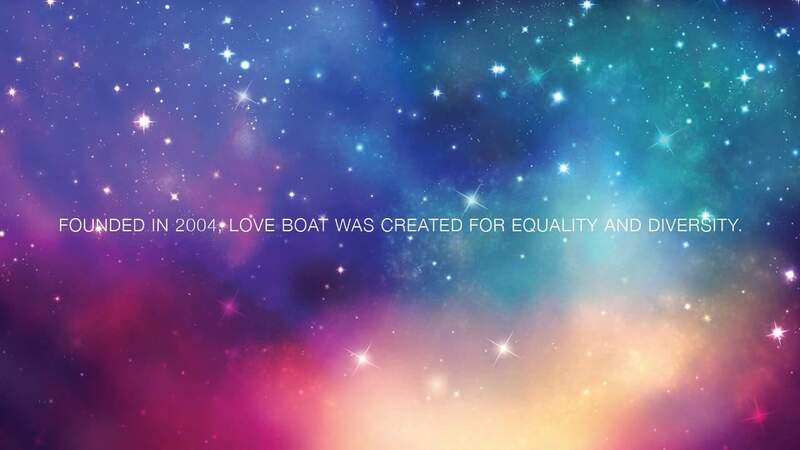 Love Boat has been active in the global LGBTQ movement and supports Marriage Equality. In the past 10 years, we have had the chance to be invited to federal programs, academic foundations, corporations and NGO hosted events. ​In 2006, Taipei Times and other international media (websites, the Lonely Planet travel books, Curve and other magazines) have published numerous articles and publishing of Love Boat. In 2011, we have collaborated with The Women's Film Festival, Urban Nomad, LGBTQ film festival and other documentary films. And in 2014, we were invited to attend the Hong Kong LGBTQ Reading Fair. We grew alongside the community upon every journey.